Our range of products include belt conveyor, chain pallet conveyors and roller pallet turn table. With our rich industry experience and knowledge, we are engaged in offering high-quality Belt Conveyor. 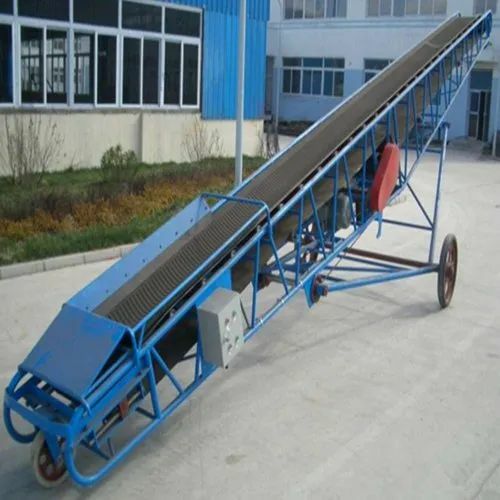 This conveyor is employed to convey a variety of heavy materials along horizontally and vertically from one point to another. 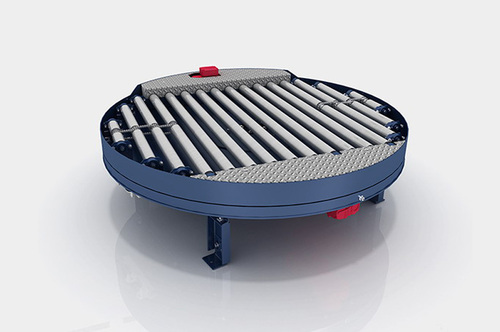 The offered conveyor is designed and manufactured by our team of dexterous professionals by utilizing superior grade components at our sophisticated production unit. Furthermore, this Belt Conveyor is available for clients in different technical specifications at reasonable prices. 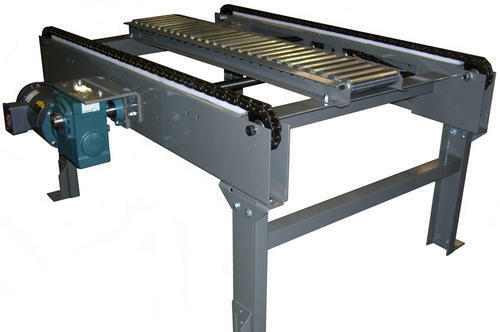 Chain pallet conveyors are manufactured with 3.4" pitch flat sided chain providing a strong supporting surface. The chain pallet conveyors are available in twin and triple chain versions, chain tensioning is quick and easy with no requirement to remove any guards. Chain in the same lateral position on all modules. Hollow cross ties to enable cabling to cross from one side to the other. We are leading manufacturers & exporters of Roller Pallet Turn Table.